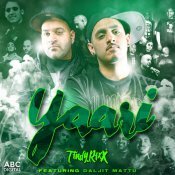 Kaos Music are finally proud to present the long awaited brand new smash hit single released by Tindy & Rixx entitled “Yaari” featuring Daljit Mattu!! 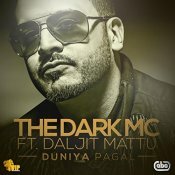 VIP Records are proud to present the eagerly anticipated brand new single released by The Dark MC entitled “Duniya Pagal” featuring Daljit Mattu! 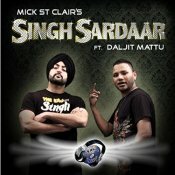 Mick St. Clair is back with his eagerly awaited brand new single entitled “Singh Sardaar” featuring Daljit Mattu! 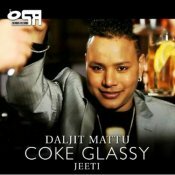 Daljit Mattu is back and releases his second single called Coke Glassy taken from his brand new album! Production from the ever popular Jeeti! Bups Saggu is back with his latest single featuring Daljit Mattu called The Drama Queen! ARE YOU Daljit Mattu? Contact us to get a featured artist profile page.